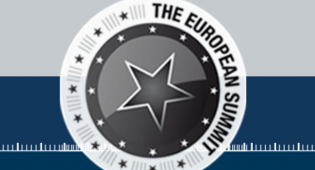 SAN DIEGO – TrafficHaus has been named Supersized Sponsor of the upcoming European Summit, scheduled Feb. 29-March 3 at the beautiful Calipolis Hotel in Sitges, Spain. The award-winning team will host a daily Food Court where attendees can refuel and reenergize while discussing the latest business technologies and solutions, including TrafficHaus’ renowned ReviveAds – which now boasts a portfolio of more than 85 sites successfully regaining revenue lost to the growing popularity of ad block plugins. On each show day, European Summit badge-holders can head to Infinity Restaurant for lunch on TrafficHaus’ tab from 12:30-2 p.m. for a relaxing midday break. While enjoying local cuisine with a gorgeous ocean view, attendees are encouraged to strike up conversation about the current state of online adult and what business owners are doing to combat ad blockers and rebuild revenue streams. On March 1, TrafficHaus will host an interactive presentation about ad block prevention with a special focus on ReviveAds, the industry’s first effective ad block prevention tool to feature a real-time bidding system for a comprehensive solution to ad block revenue loss. Head to the Sert Meeting Room at 1:30 p.m. to see how ReviveAds is already transforming the way adult companies circumvent ad blockers while increasing ad quality and click appeal. On March 2, discussion will move to content protection and digital fingerprinting courtesy of DigiRegs, a scalable, flexible and dynamic protection and notification system that gives clients more control over their IP online. Through its collaboration with TrafficHaus, DigiRegs reps will join the team at 1:30 p.m. in the Sert Meeting Room for a data-focused presentation to show attendees how this proven effective tool can prevent content theft with 99.99% accuracy. With ad block use growing at an estimated 45% per month, ReviveAds offers an easy workaround that maximizes ad revenue while increasing click-throughs, impressions, and international visibility. ReviveAds allows clients to bypass ad blockers without disrupting current revenue streams and regains online businesses’ access to 150+ million ad block users with a simple 1-step integration. With multiple levels of circumvention to choose from, clients can watch their ads reappear and click-through rates rise, recovering lost revenue that they and their online businesses depend on to thrive. Current clients are encouraged to schedule a meeting before the end of this week and industry members curious to learn more about TrafficHaus’ data-driven decision-making can contact the team today at sales@traffichaus.com. 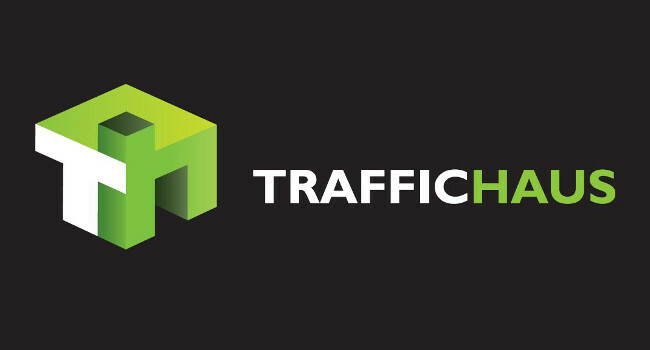 TrafficHaus is an elevated adult ad serving platform that allows publishers and advertisers greater control over their inventory and investments. 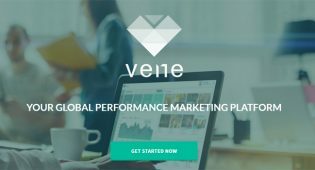 Built by publishers for publishers, this unique platform uses a variable CPM model with proprietary algorithms based on a self-serve live bidding platform. Advertisers also can use the TrafficHaus platform to resell existing low-performing inventory. 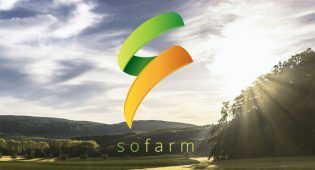 This platform is powered by a proprietary algorithm that incorporates key information including, but not limited to, advertiser’s bid and budget, set minimums, and geographical limits and then allocates traffic accordingly. TrafficHaus advertisers have complete control over ad size, location, volume, device(s) on which to advertise, and price – allowing the flexibility to quickly adjust bids in real time while growing exposure and taking full control over their ROI.